Ramco Logistics Software is a unified cloud based software for Third Party Logistics, Freight forwarders and Courier service providers. 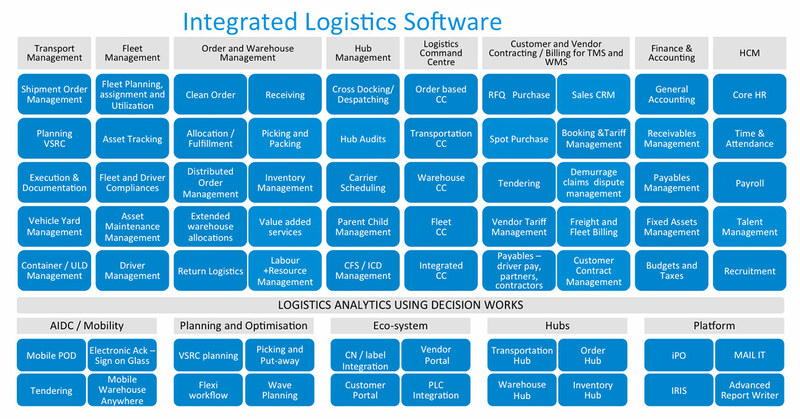 Ramco’s Logistics offering is built to address the needs of 3PL, Freight Forwarders and Network Service Providers. According to the vendor, Ramco Logistics enables companies to drive optimization and maximize productivity through disruptive tech around mobility, command center and in-memory optimization. Flexible & Scalable solution to scale operations. According to the vendor, the product is scalable and can be deployed on cloud or on-premise. It supports integration with most of the existing ERP, HR, Financial business applications.